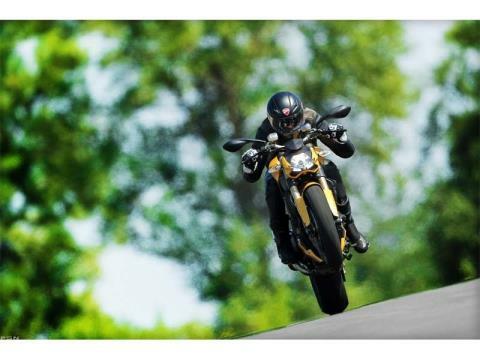 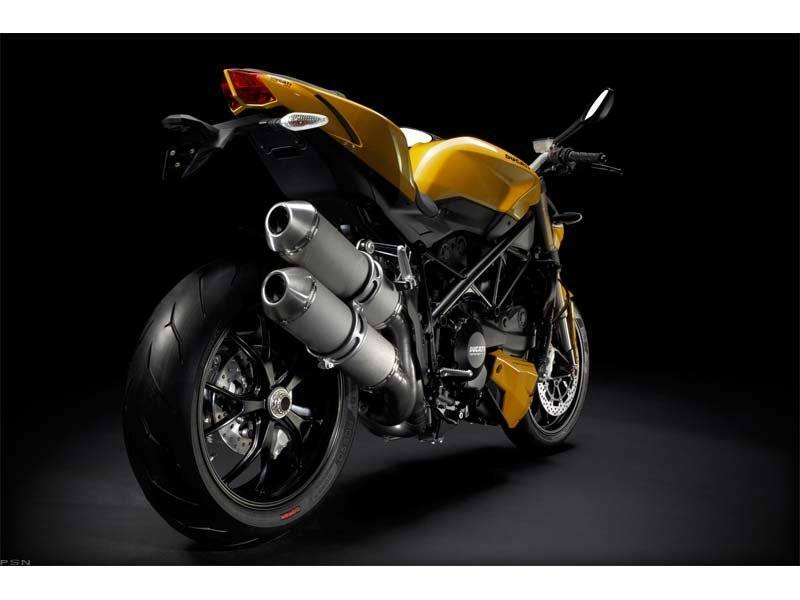 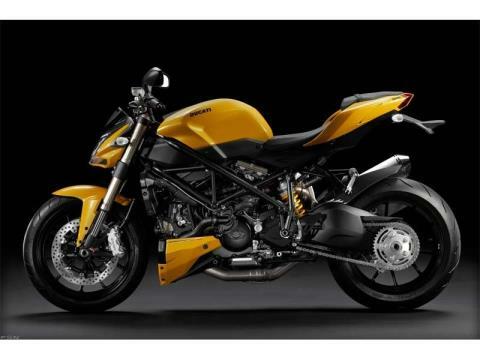 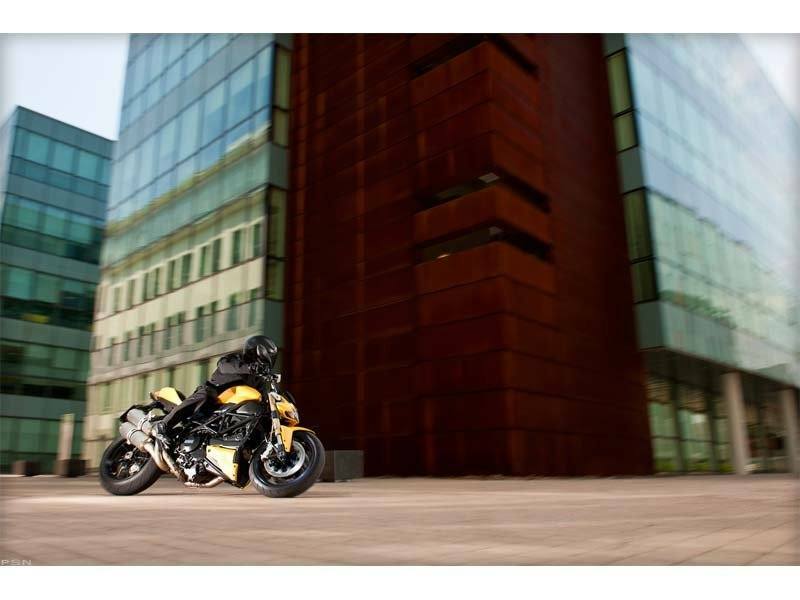 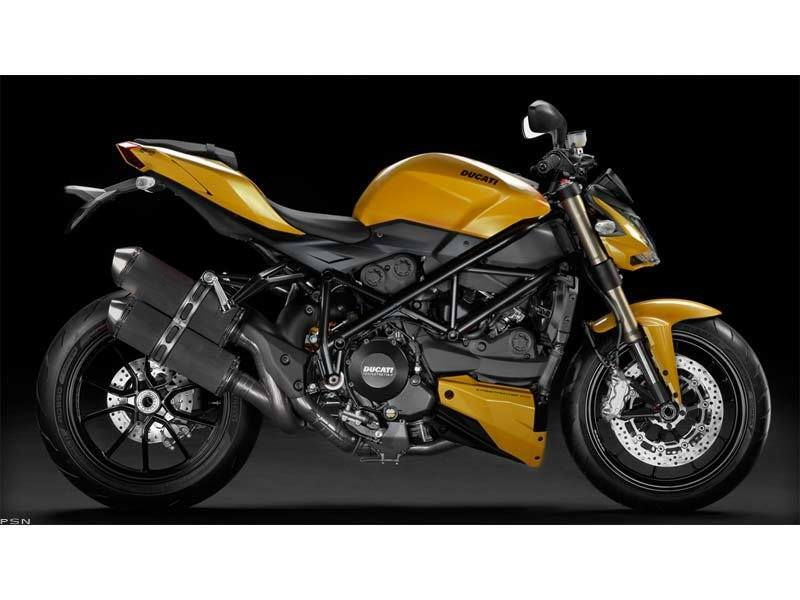 Control, precision and pure fun: the supremacy of the new Streetfighter 848. 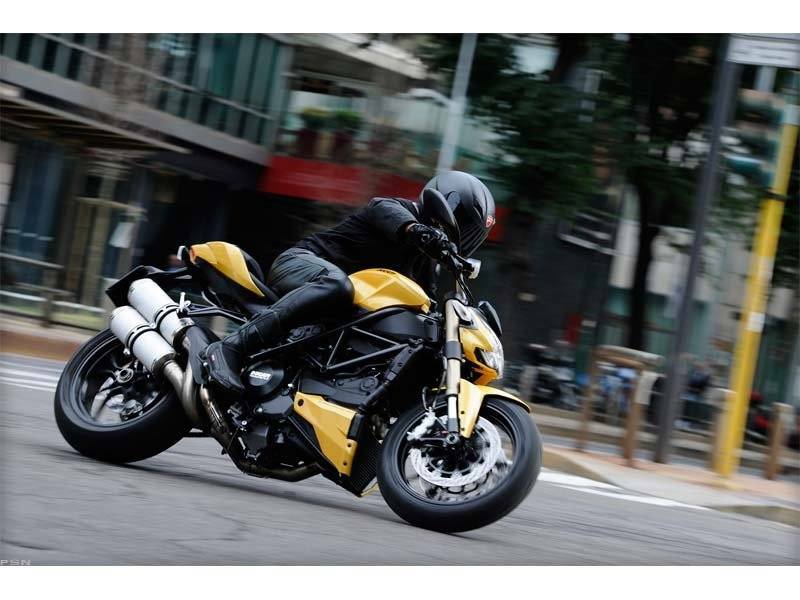 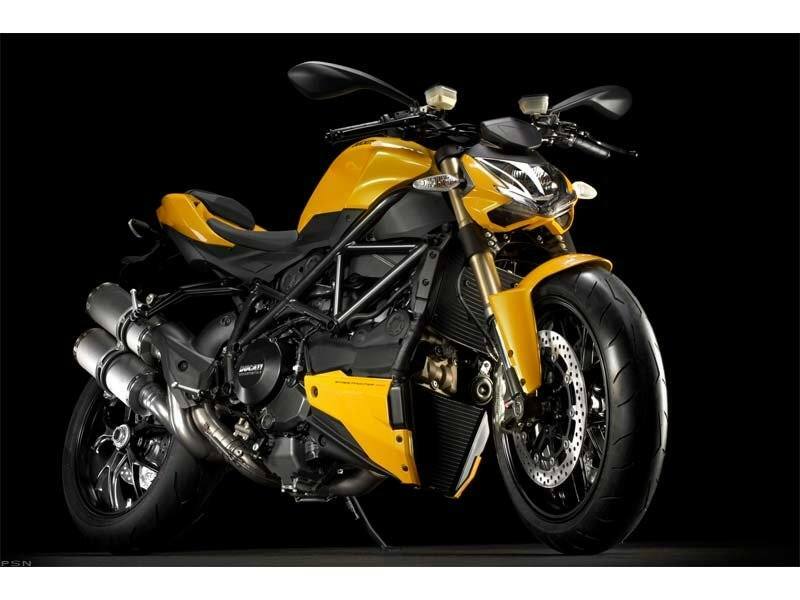 The new Streetfighter 848 offers pure motorcycling thrills thanks to its perfect combination of 848 Testastretta 11-degree engine and a new Trellis frame with Superbike 848 EVO-derived geometry. 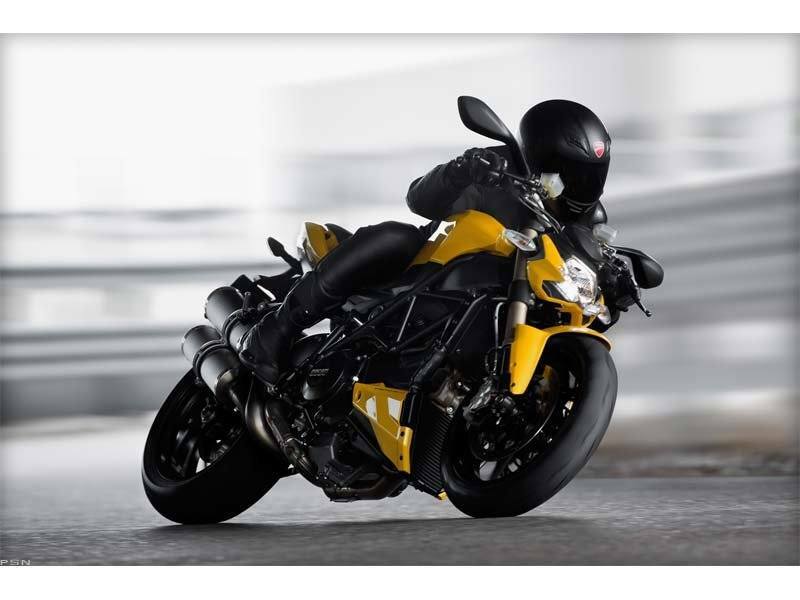 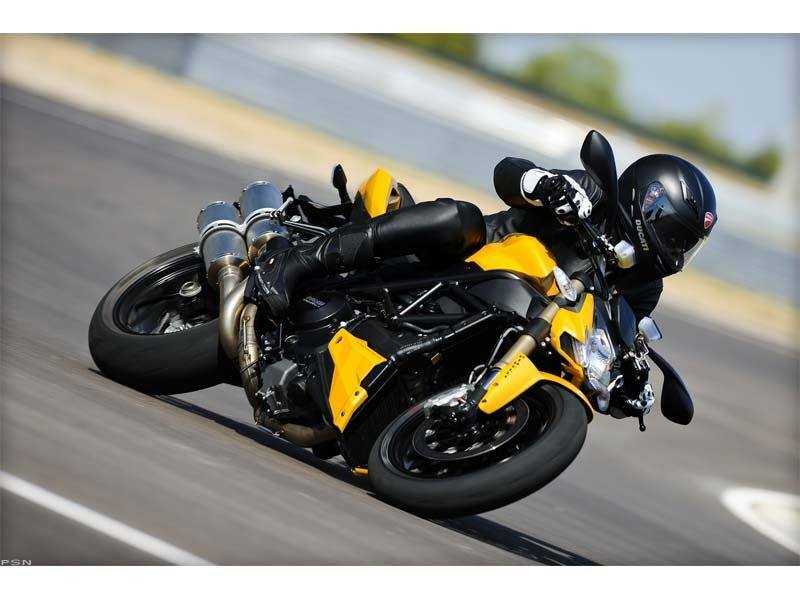 Outstanding control and precision make the Streetfighter 848 irresistible. 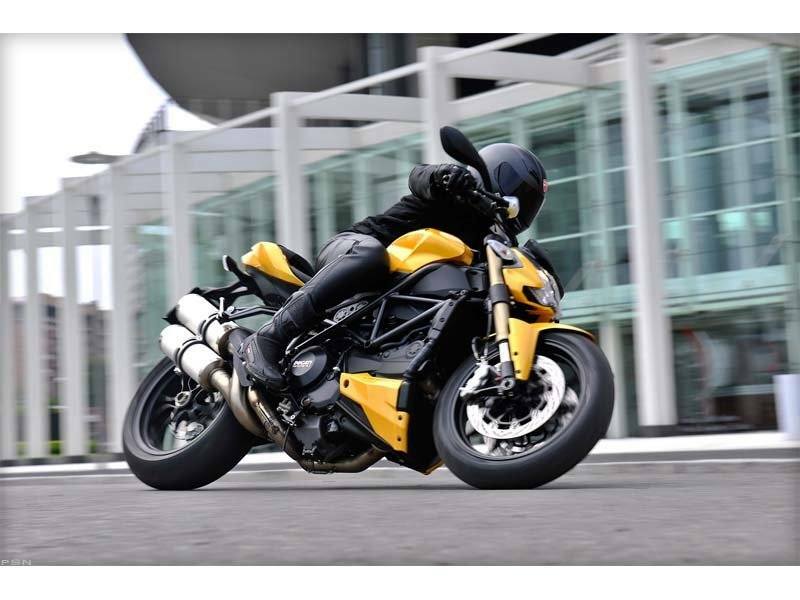 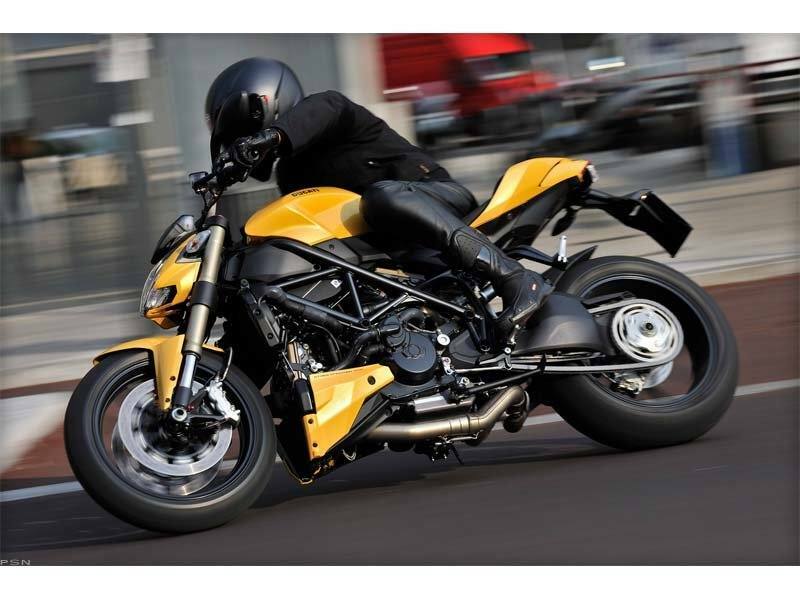 Thanks to the superb handling offered by the new frame, the progressive easy-to-manage power delivery provided by the Testastretta 11-degree engine, the confidence-inspiring upright riding position and Ducati Traction Control, which keeps watch over the power, this latest interpretation of the fighter concept delivers instant, knock-out riding enjoyment. Front: 10-spoke in light alloy, 3.5 x 17 in.Rear: 10-spoke light alloy, 5.5 x 17 in.